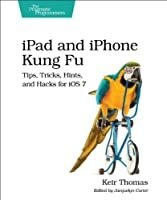 My iPad for Seniors, 4th Edition, is a comprehensive guide to using all of Apple’s iPad models. 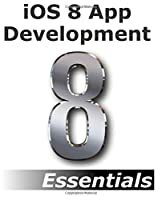 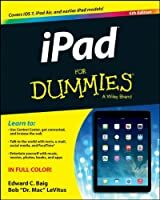 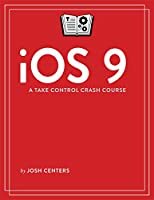 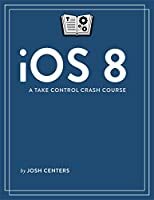 It includes everything from basic setup information to finding and installing new apps to using the iPad for communication, entertainment, and productivity. 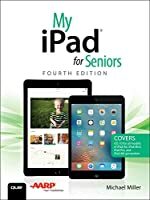 The information presented in this book is targeted at users aged 50 and up; whenever possible, one best way for any given task is presented, and instructions are simplified with older users in mind. 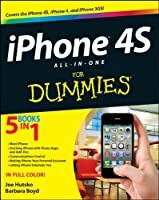 In addition, much? 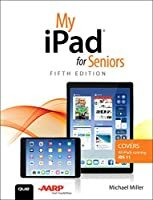 content specific for people 50+ is included.